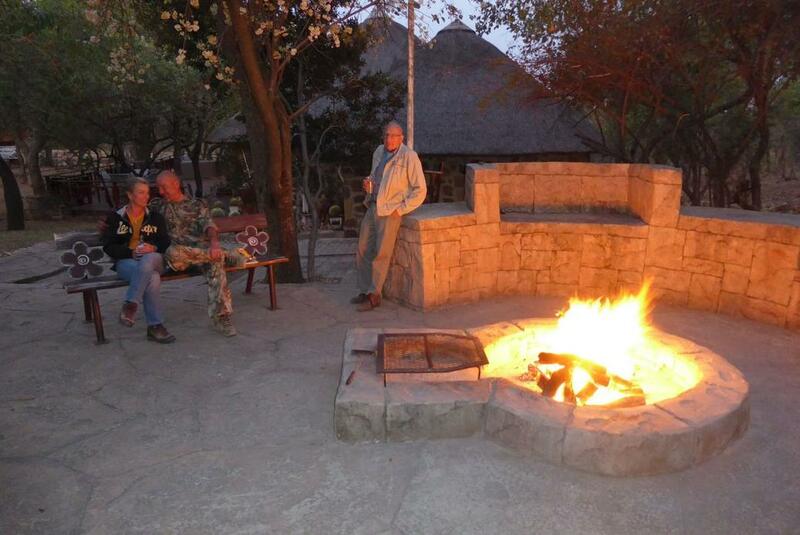 Authentic - Join us for a true bushveld hunting experience. Personal - Family-run and hands-on from your enquiry through your safari experience to your return home. Unforgettable - Comfortable accommodation, excellent food, beautiful scenes, magnificent wildlife and great company. 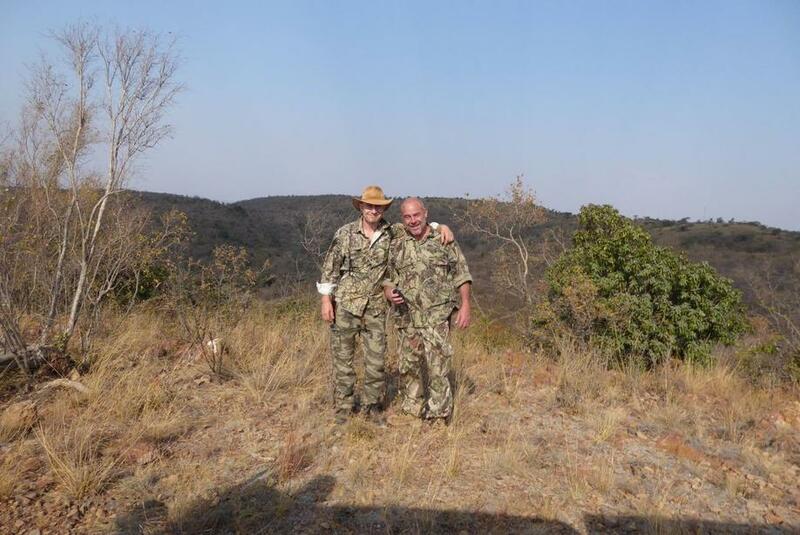 Bushmaster Safaris offer all inclusive, affordable hunting safaris to the Limpopo province of South Africa. The topography is typical South African bushveld - some open grasslands but mostly rugged bush with trees with some stone hills (koppies). Hunting is all on foot on secure, established concessions with a guide. 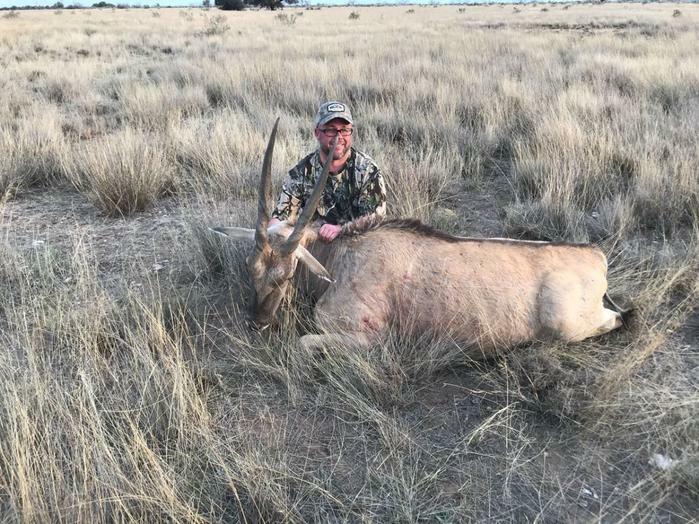 Quarry is bushveld plains game - this includes Kudu, Wildebeest, Blesbuck, Impala, Warthog, Bushpig, Red Haartebeest, Zebra, Waterbuck, Eland, Bushbuck, Reedbuck, Duiker, Baboon, Black Backed Jackal, Nyala and Giraffe. Any of the game as per the website pricelist is within the game management plan and available to hunt. Up early for a light breakfast and then head out into the bushvelt for a morning hunt. Back to camp mid-morning for a hearty brunch (normally a full english breakfast). Out again for a lunchtime hunt for a few hours. Mid-afternoon siesta followed by a late-afternoon/early evening hunt. 'Sundowners' and then back to camp for hunting tales around the fire and a delicious evening BBQ or pojie (stew) with side dishes and desert. Personally hosted with small groups of up to 6 hunters - non-hunters are also welcome. 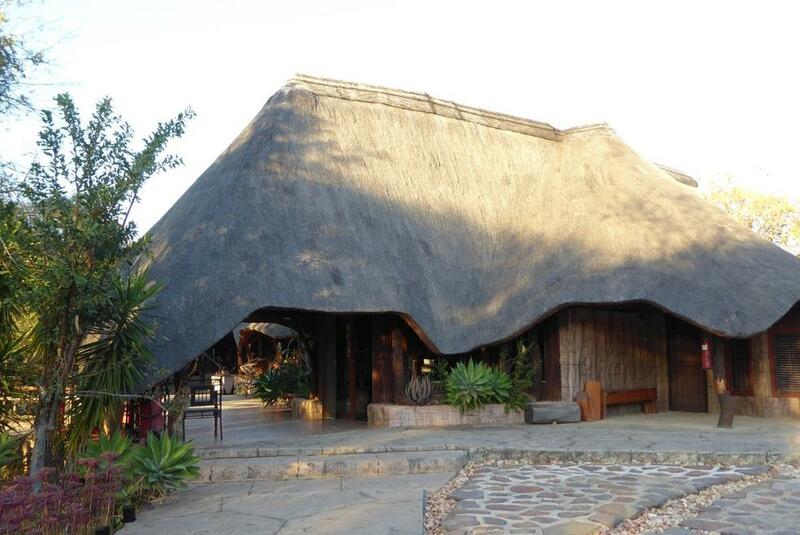 Comfortable, thatched double rooms all with thier own bathroom. Swimming pool, BBQ/braai area, outdoor bar/kitchen, indoor bar/dining/lounge area with fireplace and pool table are all at your disposal. All meals, snacks and beverages (including beer and wine) are included. 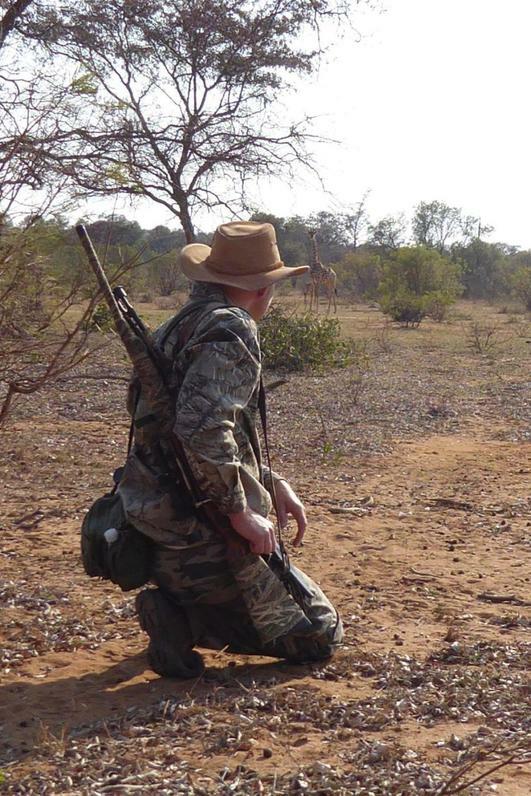 Bushmaster Safaris is a family run operation with many, many years of hunting experience in South Africa. Brothers Igor (managing the hunting) and Paul (managing the camp) will be your hosts to ensure you get everything you want out of your Bushmaster safari. Please Google 'bushmaster safaris' to find our website for more details, pricing and planned dates for 2019.